Step-by-step debugging with Xdebug is no secret for you? Perfect then, because Patrick Allaerts (Catchy.io) won’t talk about it. 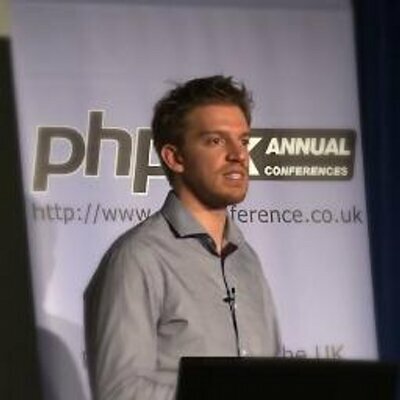 We will rather see tools that let you know what’s really happening in your PHP code. Like the recent phpdbg debugger and phptrace, and process tracing tools like: strace, ltrace, the Linux inotify mechanism, tcpdump/wireshark for network analysis, and many more.